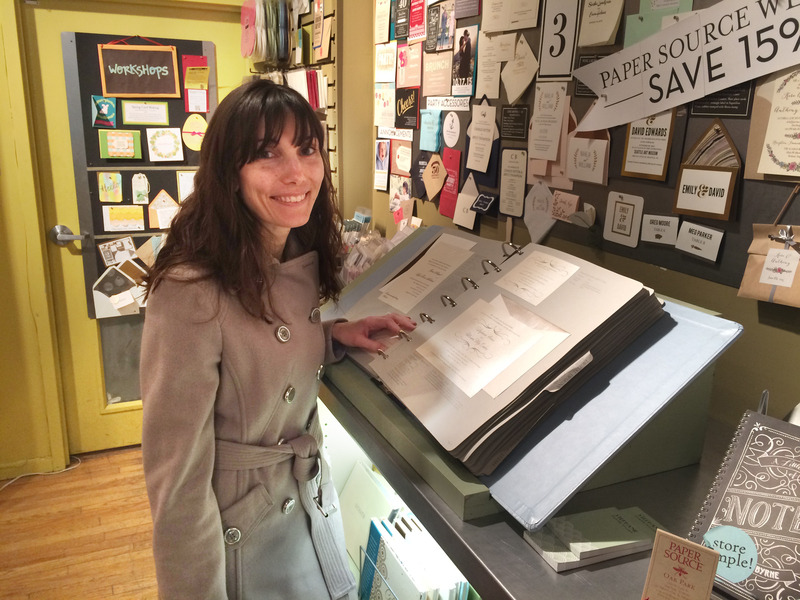 Paper Source got a visit today from Sarah and I as we begin to research the look we want for our wedding invites. We really enjoy the classic vintage look. 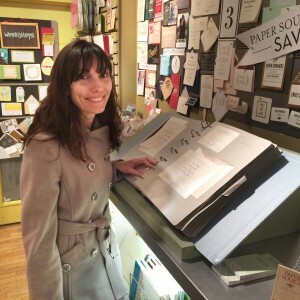 After looking through five or six huge binder volumes, we had enough wedding designs in our head to carry us forward to the next step: actually laying out the card. Arriving back to Sarah's condo, Sarah pulled out her box of wedding invites from the past. 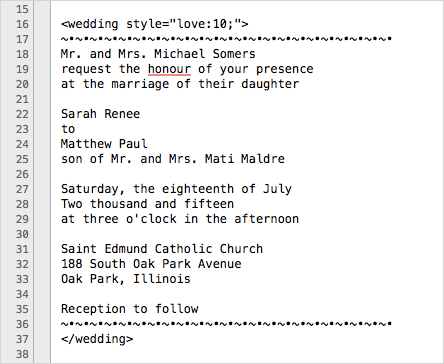 Using the invites from Sarah's sisters' wedding, she read the text to me while I typed it into my plain text program, TextWrangler. I always do all my first text drafts in this program, which is really meant for computer programming. Once we had the text in my computer, I said, "there we have it, our wedding invite! Let's go with this font and design. Done!" To which Sarah replied, "yes, and it can be done in this programming style." I added some CSS style tags at the start and end to make it even more of a code feel. There is something about monospace fonts that I really do like. Maybe it’s how each letter is the exact same width, so all the words line up very nicely.